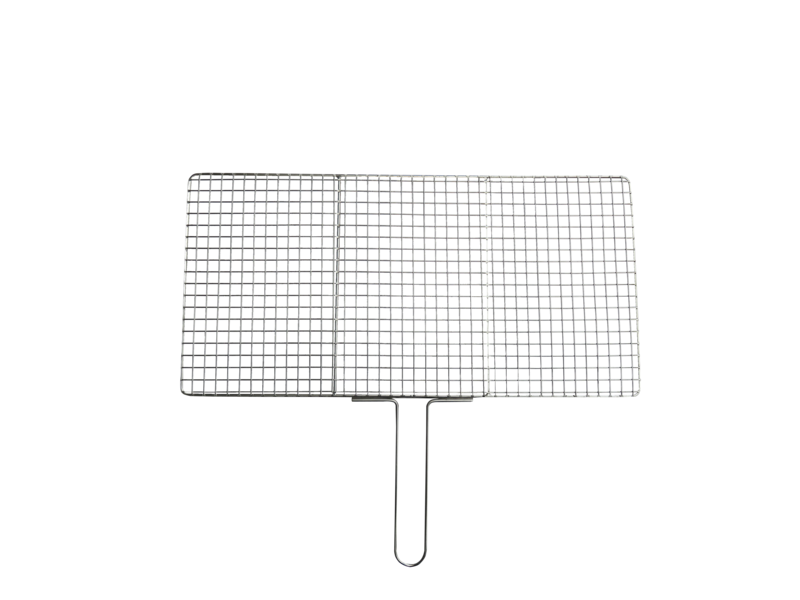 Wildwoods traditional style Yakitori Grill Rack is made from woven and welded stainless steel mesh. Professional grade electro polished. made in America by Wildwood. Wildwoods Yakitori Grill rack is the industry standard. Made from durable 304 stainless steel.This grilling tool increases the versatility of our Yakitori. 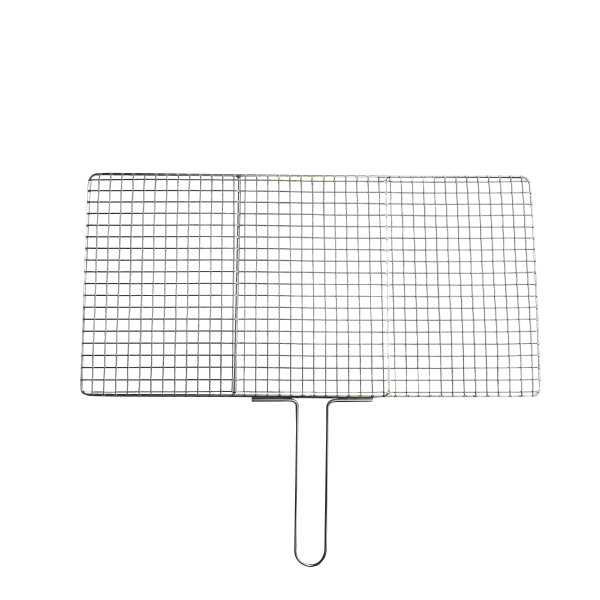 This grill will allow you to cook foods that are best prepared without being skewered. Our unique culinary space offers two kitchens—one indoor, one out—three wood-fired ovens, a Brazilian BBQ, and starlit dining. Our seasoned staff provides the savoir-faire for any occasion or event you might dream up—from the casual cooking class to the elegant wine dinner to the pop-up restaurant. To sign up for Wildwood Ovens Cooking Classes go to www.CookingWithWood.com. We are a group of individuals passionate about providing the best oven, barbecue, and accessories in support of the tasty life. © 2017. Wildwood Ovens & BBSs. All rights reserved.